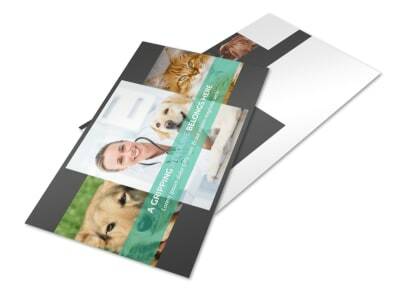 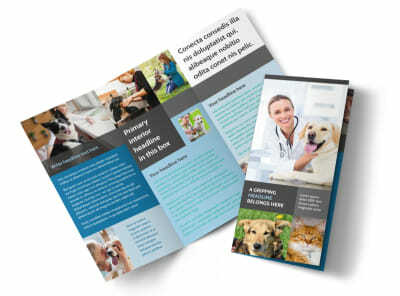 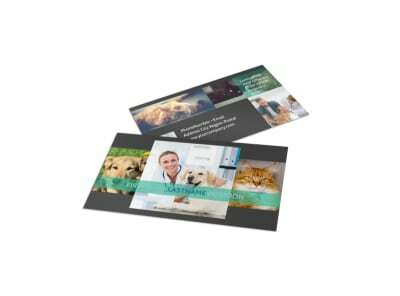 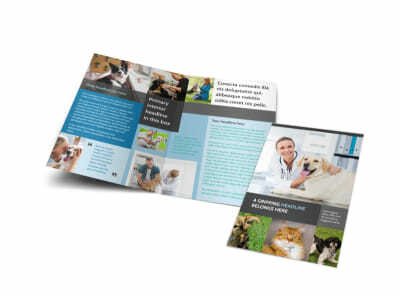 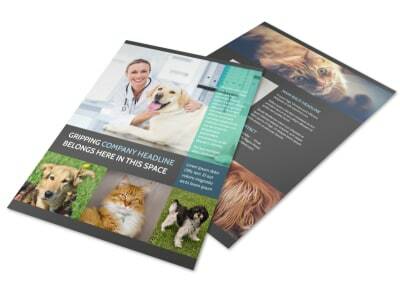 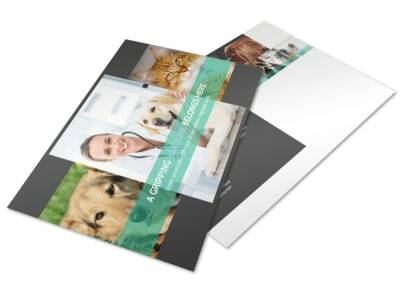 Customize our Veterinarian Brochure Template and more! 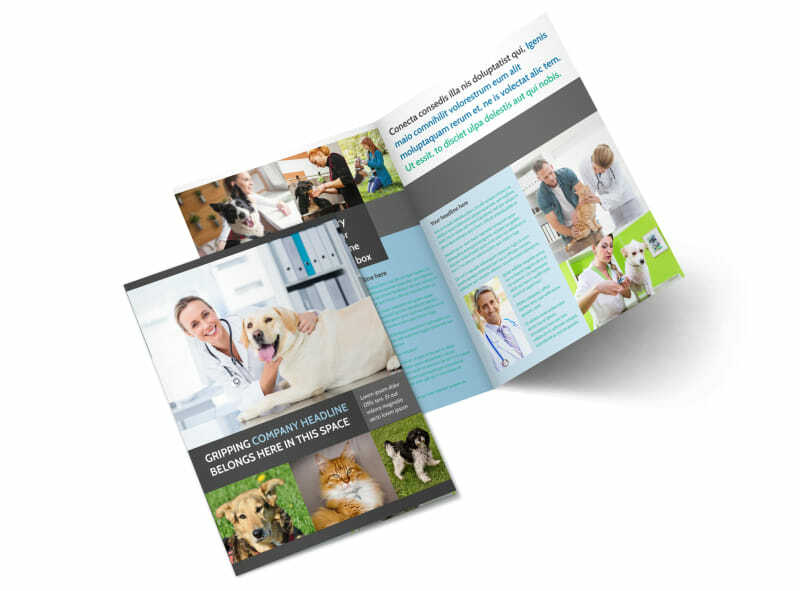 Ease potential clients’ minds about bringing their beloved fur baby to your establishment with veterinarian brochures sharing your years of experience in practice, your credentials and expertise in pet healthcare. 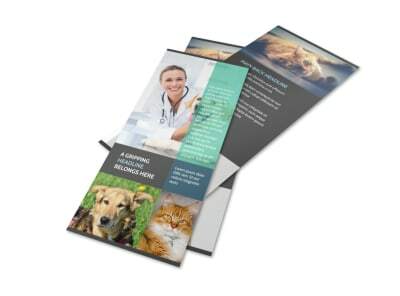 Customize a bifold or trifold template with images of your clinic and the staff hard at work, and don’t forget to include pictures of some of your happy patients. 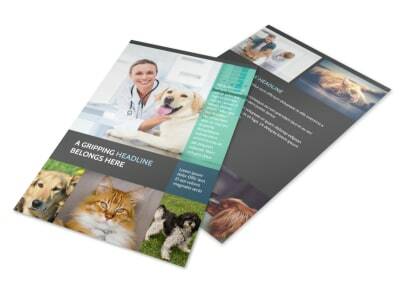 Get started designing your brochure today.